*This page may contain affiliate links, which means at no additional cost to you, I will earn a commission if you click through or make a purchase. Welcome to my oils page! I began a journey in March 2019 that was on my radar for almost two years... essential oils! I'd been wanting to cut down on the toxins in our home for years, and I knew that trading in some of our household chemicals for essential oils would be the perfect way to start. I finally ordered my starter kit at the beginning of March, and within two weeks of having them, I experienced three of my own oily miracles. That pretty much sealed the deal for me, and since I'm a believer, I decided to join the team! If you've been thinking about trying them, too, I urge you to just DO IT! I promise you won't regret it! My only regret is not starting sooner! To enroll with our team, ORDER HERE, and make sure that the number 18293886 appears in both the "Enroller" and "Sponsor ID" fields. 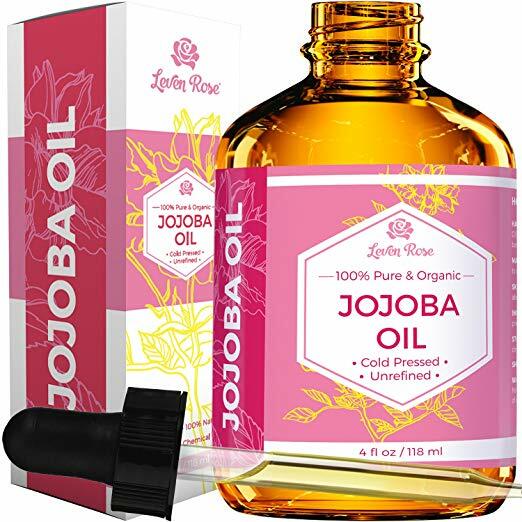 Sign up as a member - this does not mean that you have to sell the oils, it just means that you are getting a starter kit and will therefore get 24% off of the retail prices. Next you can choose to set up your Essential Rewards monthly autoship. We highly recommend this as a way to order those things you wish to have outside the kit and begin to cut toxins from your home with YL cleaning products & makeup. Essential Rewards is great because you get money back from each purchase you make to use towards future purchases. You can fully customize your shipment each month, you can choose your ship date each month, and you can cancel at any time, so there is no commitment. When you sign up as a wholesale member, you also have the option of joining our private wellness group on Facebook, which is where you can learn everything you need to know about using your oils and also connect with an amazing, inspiring community. I cannot recommend this group enough! I have learned so much from these wonderful ladies! The Premium Starter Kit comes with 12 oils: Stress Away, Raven, Digize, Valor, Thieves, Peace & Calming, Lemon, Frankincense, Peppermint, Lavender, Citrus Fresh and Panaway. It also comes with a diffuser of your choice, Thieves Hand Purifier, Thieves Cleaner (my favorite! ), 2 Ningxia Red drinks, and you'll also receive some oil goodies in the mail from me! 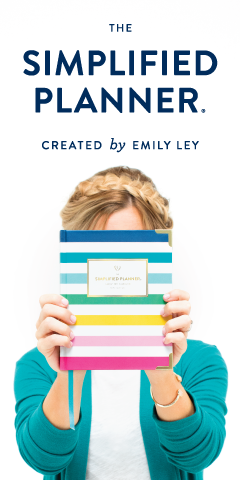 :o) The cost for the Premium Starter Kit is $165 (plus shipping), but is worth over $300 so it is a fantastic deal and the perfect way to dive in and learn how to use essential oils! 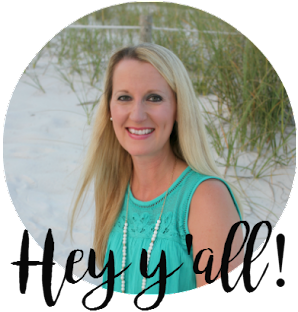 If you are interested in selling the oils and sharing about the company we also have monthly business bootcamps and provide mentorship to everyone who joins our tribe! There is so much money to be made if you're willing to jump in! What do we use oils for? For just about everything!! Whether you are looking for oils to help you sleep, for natural immune system support, for energy, for focus, for relaxation, for your kids, for natural alternatives to cleaning products... the list is endless. THERE IS AN OIL FOR THAT!! The best part of joining our oils team is that you get access to the most amazing resources & our private Facebook community. How do we use oils? You can diffuse them (you get a diffuser in your starter kit!) which is great for making your house smell great, helping your babies or kids relax at night for bed, getting rid of unwanted odors in the house, and more. You can also apply them topically (some require a carrier oil like coconut or jojoba oil, you’ll learn all about that later! ), and you can make rollerball combos, creams, sprays, and just about anything!! How will I learn how to use my kit? 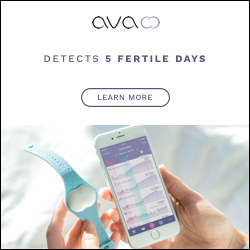 You’ll get plenty of reading material with your kit, but as mentioned above, you’ll get access to our exclusive Facebook community full of amazing resources like how to use each oil in your kit, which oils to avoid around kids or while pregnant/nursing, and all of the dilution ratios for individual oils. We have classes, books, live Facebook hangouts & search functionality that will help you navigate through any questions you might have. The Facebook group is a wealth of knowledge. You can also follow along with me here on Instagram for tips and tricks, roller ball combinations, diffuser blends, and more! What should I get? A premium starter kit, which comes with 12 of the most commonly used oils + your diffuser (I recommend the Desert Mist to start out) is the best value and it provides you with everything you need to get started. You’ll get over $300 worth of product for only $160. Where do you order your rollerballs, glass bottles & carrier oils? Amazon, of course! You can shop some of my favorite oil swag below. Root and Petal Set of 10 Multicolored Glass Roller Bottles - these are a must for making rollerball combinations to roll directly on your skin. 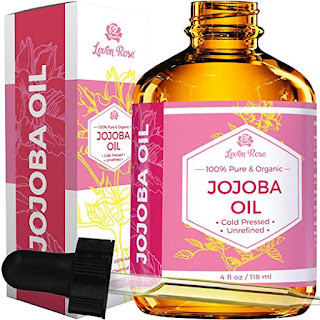 Jojoba Oil - some oils must be diluted with a carrier oil before using topically. My personal favorite is Jojoba Oil, but you can also use Fractionated Coconut Oil as well. See below. 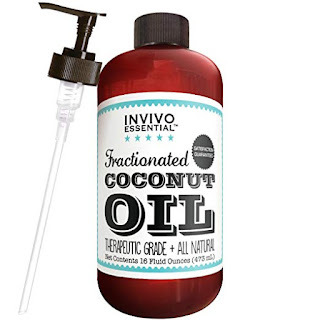 Fractionated Coconut Oil - another choice for diluting oils before using them topically. 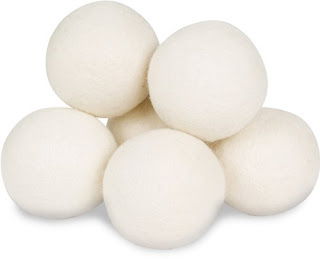 Wool Dryer Balls - cut out toxic dryer sheets (they are THE WORST for chemicals) by using a couple of drops of essential oils on these wool dryer balls. The dryer balls mimic dryer sheets but they are a much healthier alternative. 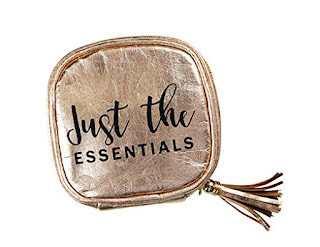 Just the Essentials Essential Oils Carrying Case - oil bottles and rollerballs are all made of glass, so I like to carry mine around on the go in this little case. 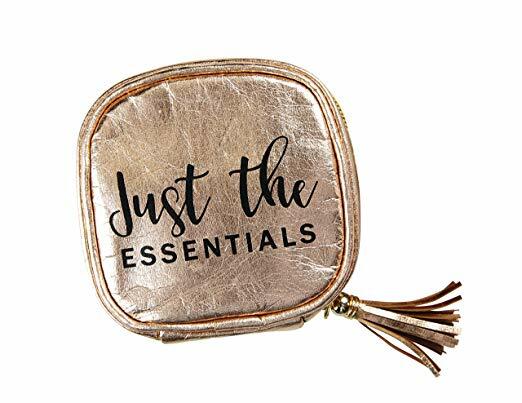 It's small enough to fit in my purse and it holds up to four oil bottles or rollers in their own little pockets. That way they don't bang together and run the risk of breaking in my purse! 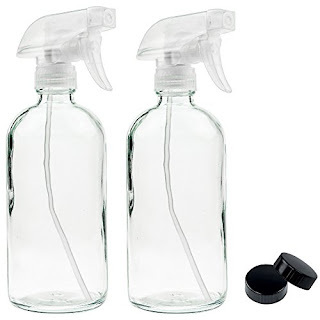 Clear Glass Spray Bottles - you'll want at least a couple of these for making your household cleaners. 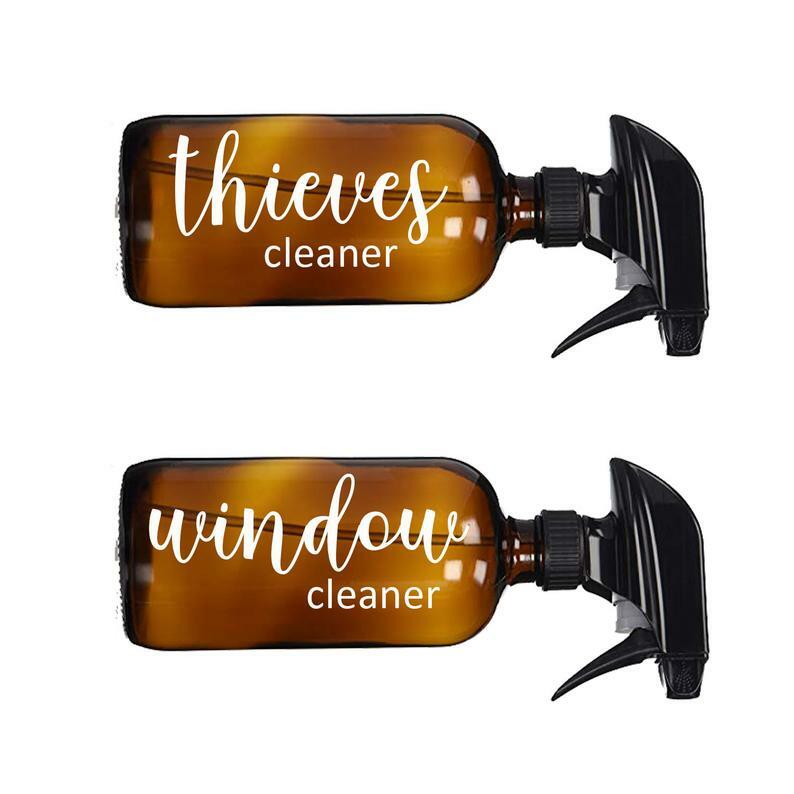 Thieves Household Cleaner is one of my favorite Young Living products! It has soooo many uses! I'm currently using one bottle for an all-purpose household cleaner as well as another bottle for a glass cleaner. There are so many other ways to use it, though! Essential Oils Spray Bottle Labels - since all of the bottles look the same, you'll want to get some labels to tell them apart. These labels are fully customizable and they're just the cutest! 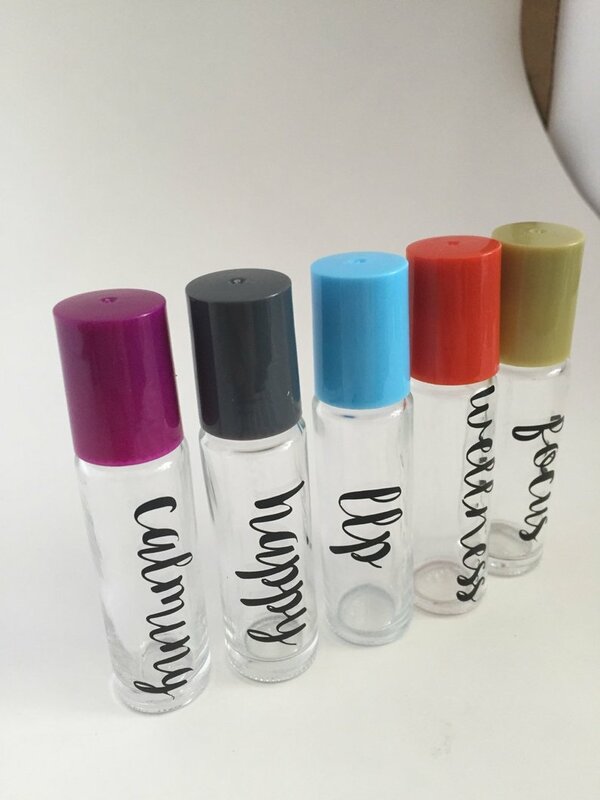 Essential Oils Roller Ball Labels - I prefer to have my roller balls labeled as well so I don't have to remember which color is for which mixture. These labels are fully customizable, too! If you've been thinking about trying them, too, I urge you to just DO IT! I promise you won't regret it! As I said before, my only regret is not starting sooner! Come oil with us!